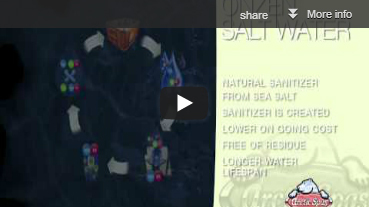 Find out more about the Arctic Yukon Features! 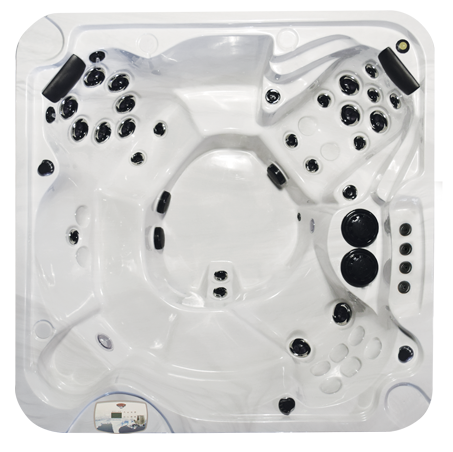 Select the tabs below to see the wide range of features included in this model, some brilliant optional extras available with this hot tub. Guaranteed to last a lifetime. 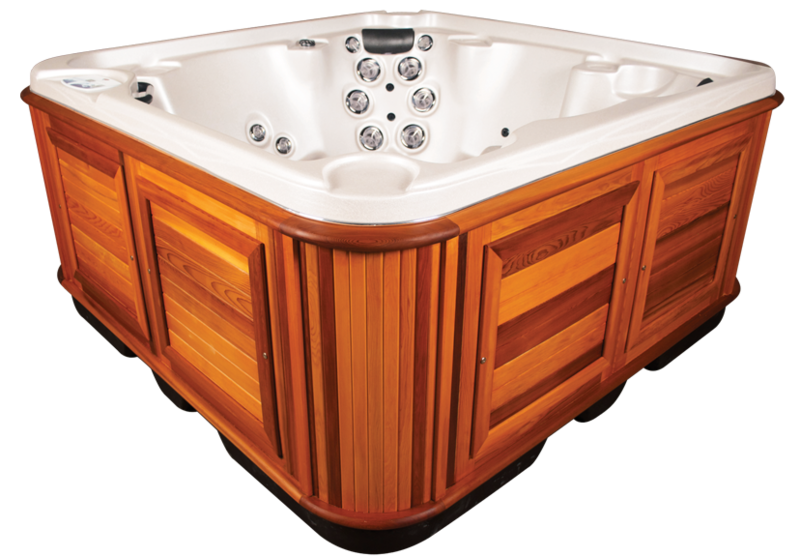 The shell of an Arctic Spa hot tub is the core of our design, and as such, is uniquely designed to handle this function. We begin by vac-forming sheets of Premium Aristech Cast Acrylic, transferring thousands of hours of mould design and engineering into a tactile form. 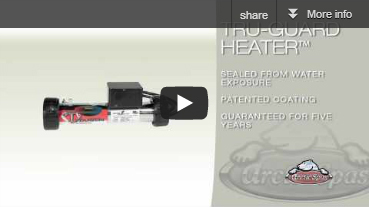 FreeHeat® Insulation Heatlock® was already the best in the industry - we made it even better! 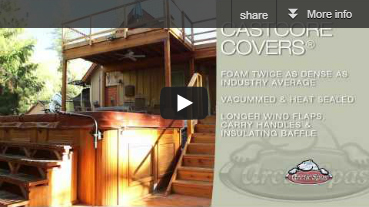 For 2011 we have taken our insulation to the next level. 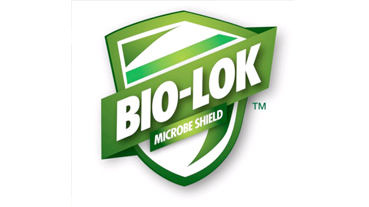 Already the best insulated cabinet in the world, our Heatlock® insulation system did not escape the exacting eye of our engineers. 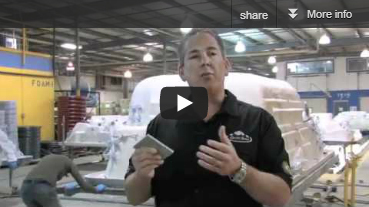 Amazing Hydrotherapy Jets Built For Your Hot Tub. 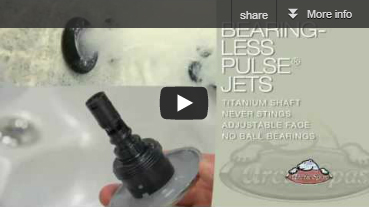 The Pulse™ Bearing-less, Thread-in Hot Tub Jet. 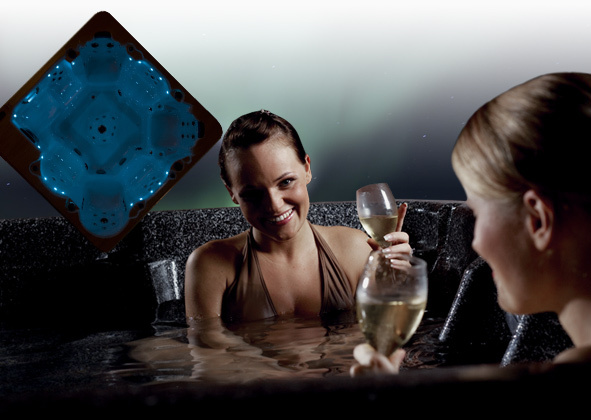 Arctic Spas® patented rotating, bearing-less Pulse™ jets provide a range of massage from light and refined to deep and invigorating. 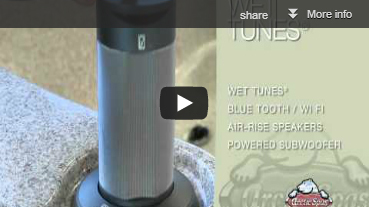 As the nozzle smoothly rotates on a titanium shaft, water oscillates in a pattern that never stings. Pristine Spa Water With Minimum Work. 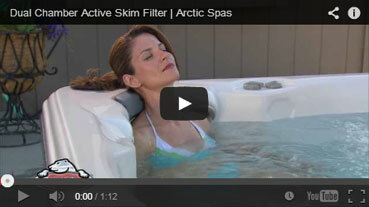 As Arctic Spas® continues to refine our patented filtration systems and develop new purification ideas (along with our 1 Micron Silver Sentinel Filter system), our goal has always been to keep your spa water safe and clean, and to do so with the least amount of work for the spa owner as possible. 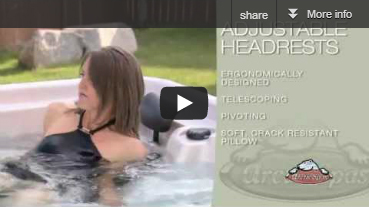 Finally A Hot Tub Headrest That Works! After years of issues dealing with poorly placed, deteriorating pillows, we believe we've finally come up with the ultimate hot tub pillow design. Our new telescoping design adjusts to perfectly fit varying heights of bathers. 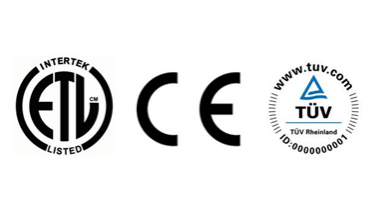 We pride ourselves at maintaining the highest standards with our products and as such we ensure that they adhere to these set of official and recognized saftey approval standards. Jets And Horsepower Are A Good Start� Sport arenas, airlines and concert halls all offer a variety of seating styles - and when you have a choice, don't you prefer to choose the most comfortable chair? 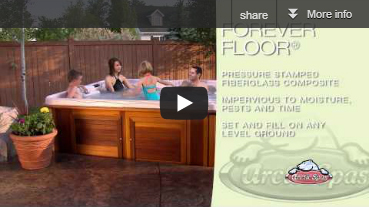 Better hot tub performance, fewer problems. 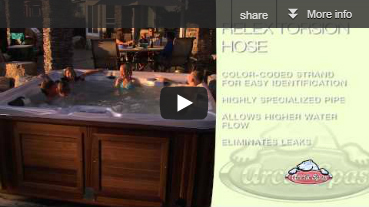 Arctic Spas is the first company in the industry to use Reflex Torsion Hose in every hot tub and spa. This highly specialized pipe is designed to fit externally over rigid PVC fittings, which allows greater gluing surface, higher water flow and eliminates fitting leaks due to hose movement. 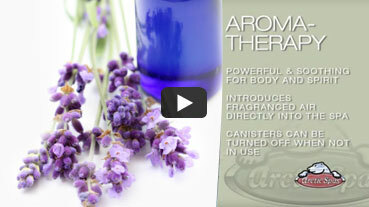 Soothe Your Body, Mind & Soul. The power of scent to positively change your state of mind is a widely accepted and utilized natural therapy, and a perfect enhancement to a therapeutic soak. 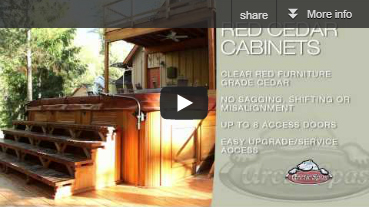 Our redesigned Classic No Maintenance cabinet borrows from our tried and proven cedar cabinet - we have replicated this beautiful and functional design in 100% composite materials. 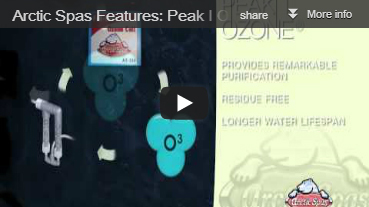 The Peak II system offers all the same benefits of the Peak I system but with a few additional features. We've added a circulation pump to the system for more efficient production and control of ozone production from 1-24 hours. We've also doubled the volume of the mixing chamber. 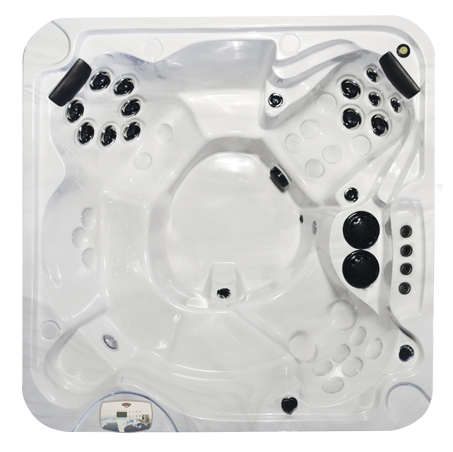 All Arctic Spas® are available with the new Eco-Pack which has both Bluetooth® and WiFi connectivity. 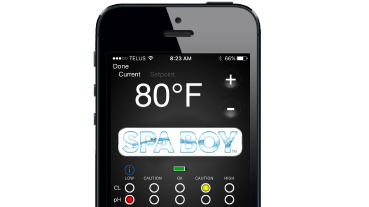 All of your music can now stream from a Bluetooth-enabled device such as any Smartphone to your spa! 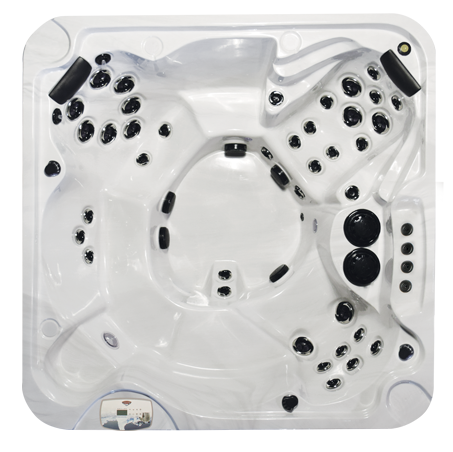 If you wish to use other spa-side devices, the system can be configured with a wired connection as well - your older generation iPod, CD and TV audio all can be connected to these systems. 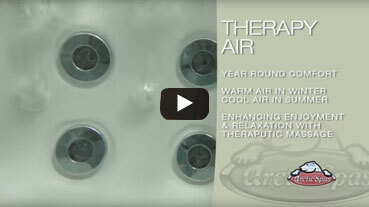 We are pleased to add another lighting package to the lengthy list of options available on your Arctic Spa. 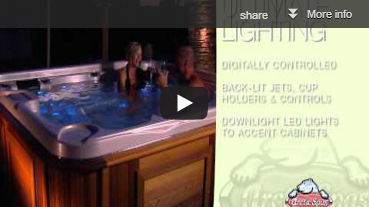 The Family Lighting Package features 2 underwater lights and uses elegant backlighting of the controls and drink holders along the top lip area of our spas. Additionally, "water-rope" waterfalls are also backlit. SkyFall (Optional) Our new SkyFall® Fogger generates and cascades an ethereal mist onto the water's surface of your Arctic Spa.